Cortisol is a steroid hormone that is produced by the adrenal cortex (the outer part of the adrenal gland). It is a life sustaining hormone dedicated to maintaining balance in the body. Cortisol is called “the stress hormone” because it influences and regulates many of the changes that occur in the body in response to stress. Whether that stress is physical like illness, low blood sugar levels, surgery, trauma, temperature extremes, or psychological. In the lay public cortisol has gotten the reputation of being a bad hormone that is released by stress and you might get that impression as well. In normal release however, cortisol has several beneficial functions; it helps balance blood glucose, metabolism, immune response, inflammatory responses and blood pressure. Having balanced levels of cortisol in the body is very important for overall health. Either cortisol levels in the body that are too low or too high can lead to a number of issues that range from minor to more serious. People with low levels of cortisol can experience muscle weakness, unexplained weight loss, fatigue, low blood sugar, low blood pressure, depression, mood changes, and darkening of skin. On the other hand, individuals with high levels of cortisol can experience weight gain, high blood pressure, back pain, swelling in the hands and feet, low libido, thin skin and poor skin healing. Luckily our bodies are designed with a smart system that regulates the levels of cortisol in our system. 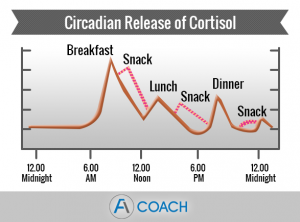 The optimal levels of cortisol change throughout the day and also vary from person to person. Cortisol is always present in the body in varying amounts, while levels are generally highest in the morning they naturally begin to drop as the day progresses. Late in the evening a few hours after going to sleep cortisol levels tend to be the lowest. This is called a “diurnal variation” and these levels repeat on a 24-hour cycle. 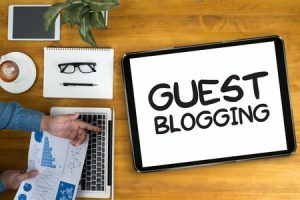 It allows our body to have a regular sleeping pattern, whereby cortisol levels drop for periods of sleep and then raise during the next morning. The timing and cycle of cortisol levels may be different for people who work irregular shifts or sleep at unusual times of the day. The timing and release of cortisol for people that work night shifts is reversed with higher levels during the late evening and early morning hours. But cortisol levels are not only influenced by the time of the day. Stress too has a big impact on cortisol output. A short-term stressor such as an argument causes a brief spike in cortisol. Long-term stressors such as illness or work stress, cause a consistently raised levels of cortisol throughout the day. Cortisol secretion also differs among individuals, one person may secrete higher levels of cortisol than another person in the same situation. 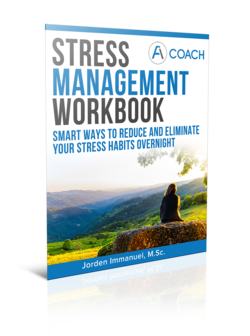 So if you’re a person that is more sensitive to stress, it’s even more important for you to learn stress management techniques and maintain a low-stress lifestyle. 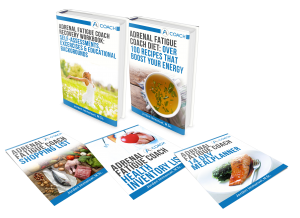 So how does all this relate to Adrenal Fatigue? Eventually long-term stress can deplete nutrients and precursors that are needed to produce hormones such as cortisol. 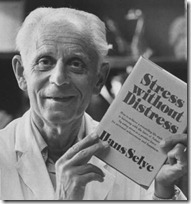 Putting it differently; chronic stress raises cortisol levels temporarily. But eventually, the body can’t keep up with creating cortisol in those high amounts. When that happens, there is not only a decline in cortisol, but also a decline in other important hormones and neurotransmitters. Often times also the diurnal cortisol cycle is disrupted, leading to late-night spikes in cortisol causing insomnia. This disruption in the hormone production is the “adrenal burnout” that occurs after long periods of stress. When the body can no longer produce hormones adequately which leads to a symptoms such as fatigue, insomnia and a lack of entousiasm. The good news is that a combination of stress management techniques, a healthy diet and a better lifestyle can quickly bring improvement. Ultimately, removing the causes of stress are necessary to fully recover. 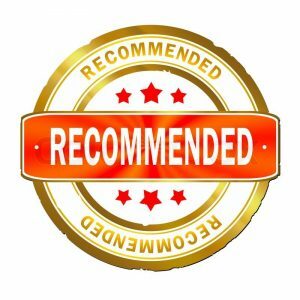 4 At Home Tests For Adrenal Dysfunction A Very Green Morning Smoothie Adrenal Fatigue in Seniors: The What, Where and Why? 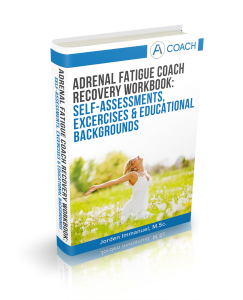 Adrenal Fatigue, Neurasthenia, General Adaptation Syndrome or HPA axis dysfunction?